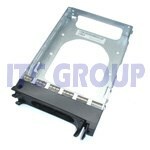 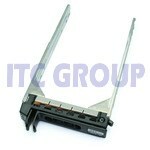 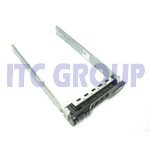 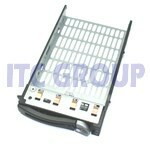 Dell (Original) CC852 D981C Universal tray / caddy for mounting SAS drives in Dell PowerEdge servers with SAS backplanes. 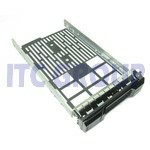 Compatible with PowerEdge 2900, 2950, 6900, 6950 Servers and PowerVault MD1000 and MD3000 Storage Arrays. 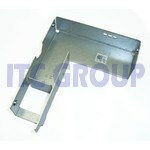 ASSY, CARR, HD, SATA, 2.5" HOT SWAP CADDY.